"The true inventor of the lightning rod"
"Bona diada de Sant Jordi" ! A sumptuous "Liber Amicorum" ? We’re back ! And we’ve got something really beautiful to present to you ! Chances are one of you might help us solve the mystery that is this extraordinary copy of the doctoral thesis of Dutch lawyer Willem Wendilium van Berckel (1718-1799) ! This unique copy is remarkable in that it contains only the title page and the dedication leaves of the thesis : in lieu of the actual 50 pages text, 6 luxurious silk leaves ! 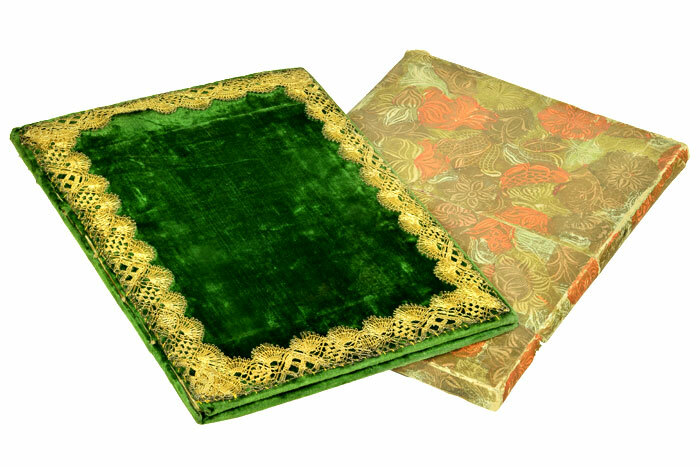 What's more, the printed paper quires and silk leaves come in an astonishing green velvet binding decorated with gold thread embroidy ! The purpose for manufacturing this objet remains uncertain; yet, the inclusion of the dedication leaves following the title page and blank silk leaves seem to indicate that the blank leaves were meant to be filled by the student's friends and family. The unusually magnificent character of the binding, which stands in contrast with the austerity of a legal thesis, invites us to think that this copy was meant to be a sumptuous "Liber Amicorum" ! Dear friends, please let us know what you think of this !